State Representative Kathy Kennedy (R-119) attended and will be a member of the bi-partisan Fire & EMS Caucus meeting at the State Capitol on January 15th. The bipartisan caucus was created in 2017 to bridge the gap between the General Assembly and the state’s first responders with the intent of providing our firefighters and EMS workers with the support they need. 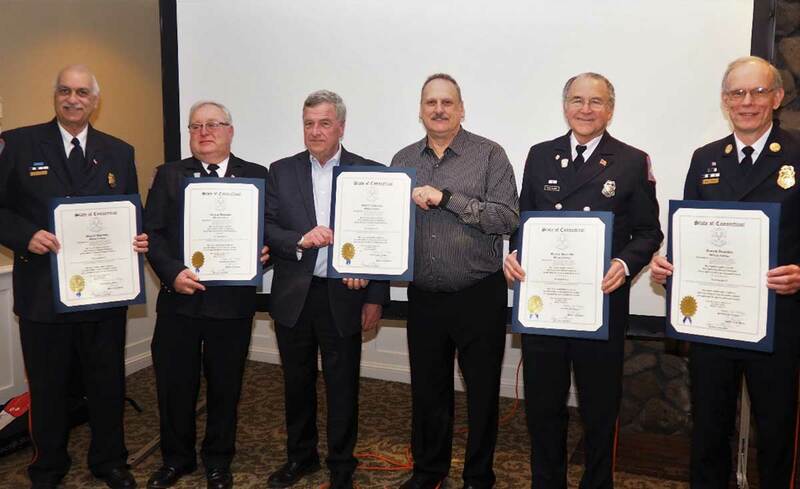 The members believe that fire services are a top priority for municipal governments, and the state, and want to ensure that there continues to be an open dialogue between those who serve in these capacities and the governing body of the state. Several members have a background in fire service with many currently serving with their local volunteer fire companies.